Gigha Halibut Wins Best Scottish Product in the Great Taste Awards! Best Scottish Product of the Year! 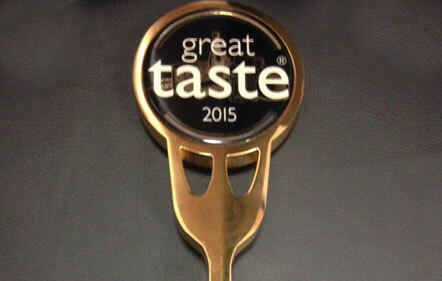 As it’s all about the taste these awards are very special and great recognition for our gorgeous delicacy. Our Hatchery Otter Ferry Celebrates 50 years in Scottish Aquaculture read all about it!